Q. What detergents and recommended dosing should I use in my laboratory glassware washer? Are they safe to use in a stainless steel washer and are they residue-free? A. All of our low foaming cleaners are safe for use on stainless steel dishwashers. If for example, your wash cycle uses 3.5 L of water and the rinse cycle is 1.75 L of water, a dosing of 35 g of Alcojet and 35 mL of Citrajet cleaners is the way to go. Alcojet, Solujet and Citrajet detergents are all biodegradable, free-rinsing, interfering residue-free. 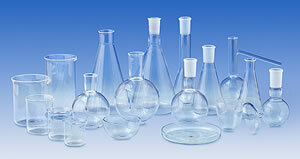 You can read further on the ensuring residue-free glassware in your labware washer as needed. 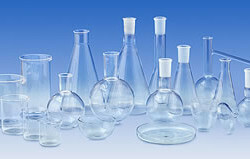 You can also consult our Lab Washer Guide for more information on glassware washer best practices.